I first tried this dish at Pin Si, A Jewel In The North (品食) with my group of students, & it tasted so good. Instantly, I knew I’d to replicate it & I’ve cooked this Spicy Celery With Prawns quite a few times since. The plate of prawns is always emptied in no time; family & guests love it! But this time, I’ve tried cooking it with the Happy Call Pan, which delivered almost similar results. For my dinner, I've also tried cooking my home-made Fermanted Beancurd Chicken Wings with the magic pan & it tasted great! 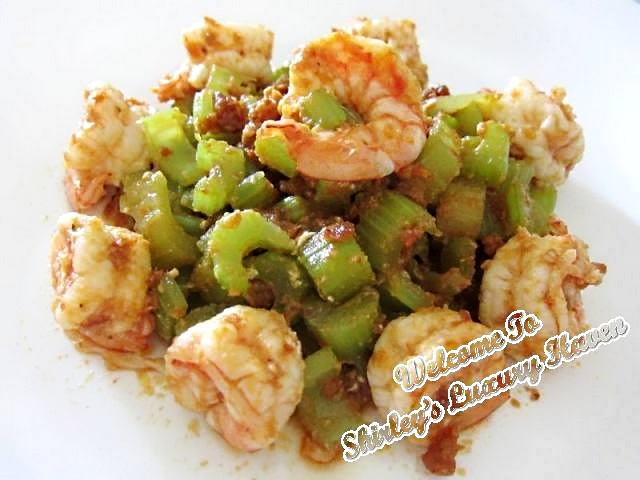 Here's how to cook your very own Spicy Celery With Prawns, restaurant style! 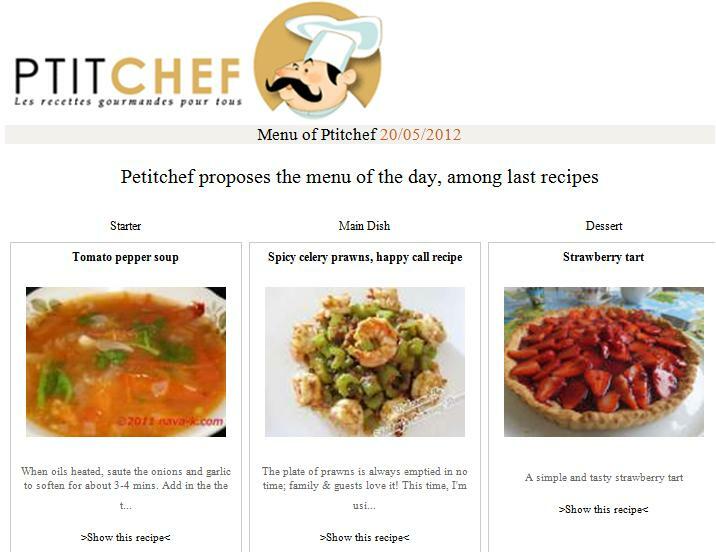 Featured @ PtitChef as 'Main Dish of the Day'! Remove shells & devein prawns. Rinse & set aside. We only use the body for this recipe. You may keep the heads in the fridge to make stock or for other uses. Remove outer layer of Celery using a vegetable peeler (optional). Rinse, cut & set aside. Heat pan. Add chilli paste & fry till fragrant. Throw in celery, water & mix well. HCP user: Cover & shake well. Flip pan & heat for 1-2 mins & turn pan over again. Open pan to check. Prawns are cooked when turn pink. Else, cover pan & heat till steam emits from pan. Add water if necessary. 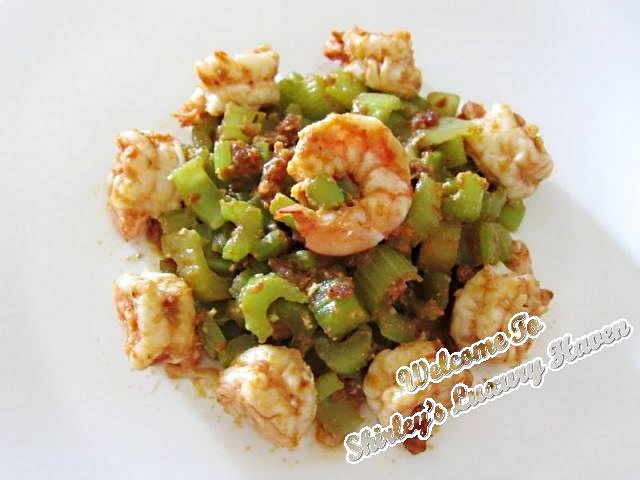 Non-HCP user: Stir fry prawns with celery. Cover for 1-2 mins. Prawns are cooked when turn pink. You’ll smell the Heibe Hiam fragrant when ready! I’m always impressed with her beautiful writings. A charming & witty blogger whom I’ve just met. who delights me with her Indian food posts. I apologize for my tardy response to your kind gestures as I've been inundated with product reviews. Thank you once again ladies, for these beautiful Awards that make me realize there’s so much love in the blogging world. It feels great to know that I’m always in your mind. Just want you to know that each & every of your wonderful comments mean a lot to me, & I always look forward to reading them. 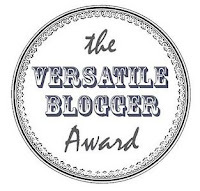 For those who haven’t met these bloggers, do check out their marvellous blogs! Congrats for the awards. Your happy call pan seems like a good deal. Do they just sell online? Balvinder, thks dear! Seems like they're just selling online. U may try to find HCP in dept stores but probably not by the same name. Congrats on your awards! I hope you had a wonderful weekend. I really like this dish because it has a lot of crunchy celery-which you rarely see in entrees. It does look tasty. You sure are making great use of that pan! More and more I am becoming convinced I need to get one. 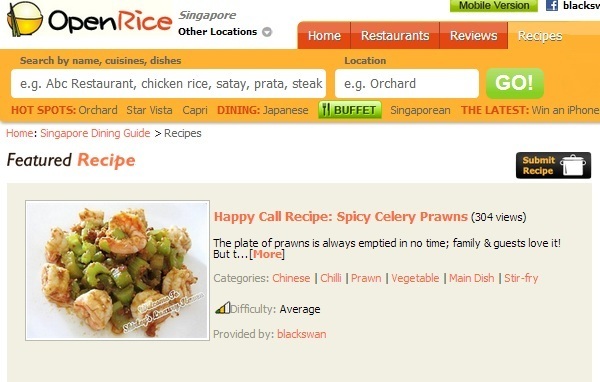 My my Shirley, when I saw the word spicy, I immediately drooled over this spicy prawn recipe and the pan is perfect to bring out such recipes. Nava, I knew u're gonna like it! Hahaha! that sounds so simple to place everything onto the happy pan. it indeed makes me happy and eases my work alot! Fish, I'm still trying out my toy! Lol! Thanks for posting the award Shriley!! You Rock!! Happy mothers day to u and your dearest mom and thanks for the kind words for me. Ash, thks again for having me in mind! Happy Mother's Day to u too! WOW! This is a beautiful and delicious prawn dish. I must quickly get the HCP soon. 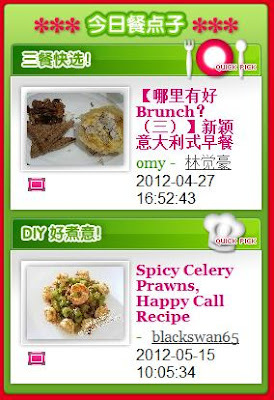 Thanks for sharing your happycall recipe. I was tempted when you 1st introduce your happycall purchase and i got it too in less than 2 weeks after your purchase. Call me a 'copy cat'. LOL! I delighted to have more recipe to try. I did your prawn omelete at one of the weekend gathering at my brother's place, it's a pity i couldn't share the picture because i haven't taken any as the whole family tug into the dish immediately when i lay it on the table. Doris, glad u're making full use of your HCP & the omelette turned out well for u! congrats on your deserving awards..
Jay, thks so much dear! Have a good week! Super yummy dish again. What else can do the HCP? Can make cake right? Kathy, yap! I'll be posting more recipes. R u getting your HCP soon? Oh, Shirley......you got me there...PRAWNS!....haha. Is that all? I want more prawns and less celery...hehe. Mary, looks like u'll only come by when u see Prawns. Sigh! See this HCP everywhere.Looks like everyone who owns it are very happy:D I love prawns so no matter how you cook them, I will still love it. Veron, u're right, it's everywhere! Hahaha! Time to own one?? Fermented beancurd chicken wings! I love that too. I normally grill them instead of frying. missyblurkit, I don't fry them too. Usually grill or put inside the microwave. It's addictive! Malli, hahaha! Thks, dear! Always nice to see your lovely comments! Aemy, I'm crazy over prawns too! Hahaha! Thks, sweetie! Hong, hahaha! I remember u'd the same reaction when I posted some celery recipes last time. I do agree that not many people can appreciate celery but it's so full of goodness. The Heibe Hiam in this recipe will sent u to heaven; u'll soon forget there's even celery in the dish. Lol! Tess, just happened that all events & product reviews came at the same time. Lol! Good to have u here, dear! Edmend, alamak! Hahaha! Thks, dear! It's yummy! Dedy, hahaha! That's an excellent choice!